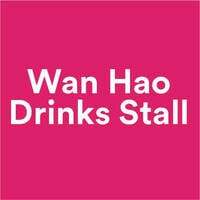 Quench your thirst with refreshing beverages from Wan Hao Drinks Stall! 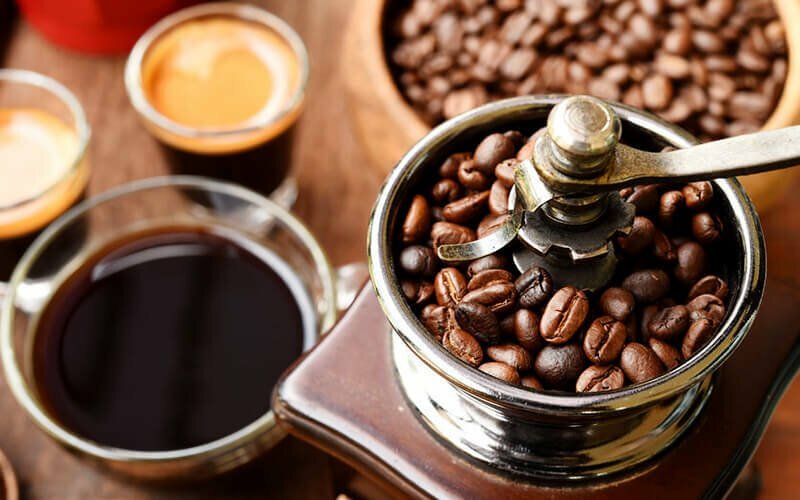 Beat the heat with cool beverages or brace the cold weather with a relaxing warm drink. Grab a glass and drink together, no matter the weather with Wan Hao.